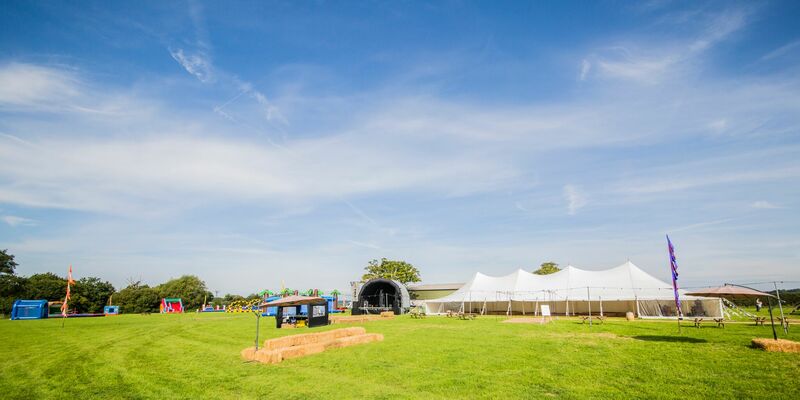 With a hire from the Festival Marquee Company, you can be certain of unbeatable service delivered on time, every time. We excel ourselves by delivering high quality stunning traditional structures that radiate class and style, all fully kitted out to your specification with exactly what you need to host a celebration with a difference. 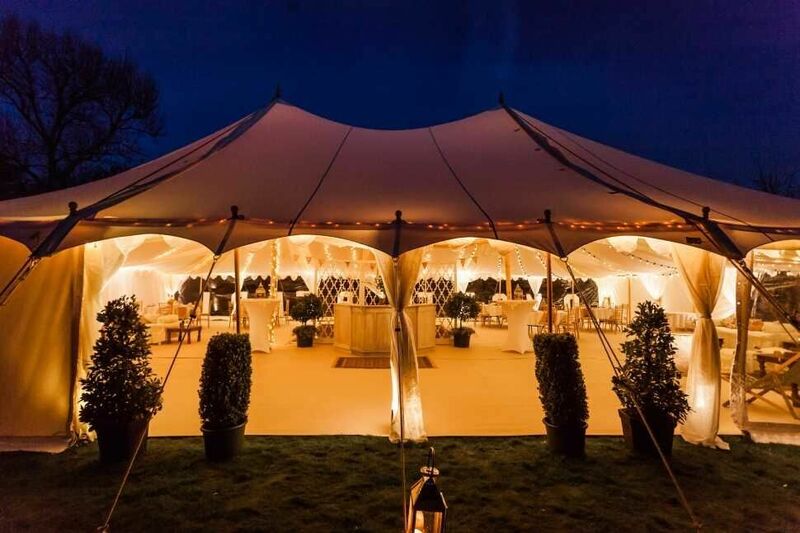 Our traditional pole marquees are manufactured using only the finest fabrics and structural supports to give you a beautifully elegant venue for any outdoors event. We own a selection of pole marquees and can provide those with rustic Scandinavian pine king poles as well as much larger aluminium poled structures suitable for larger weddings and corporate functions. 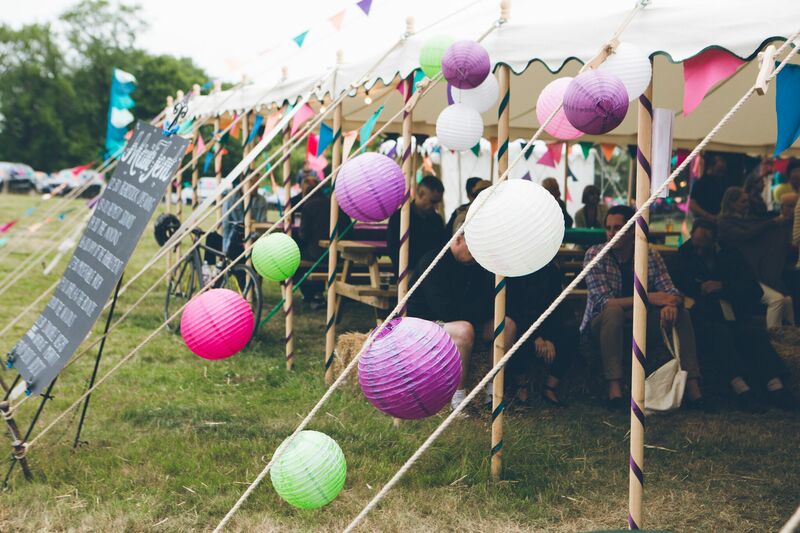 Traditional pole marquees are easily and affectively decorated with colourful bunting, trailing ivy and a plethora of fairy lights or hanging lanterns, all of which, can be provided by us and installed by our team. 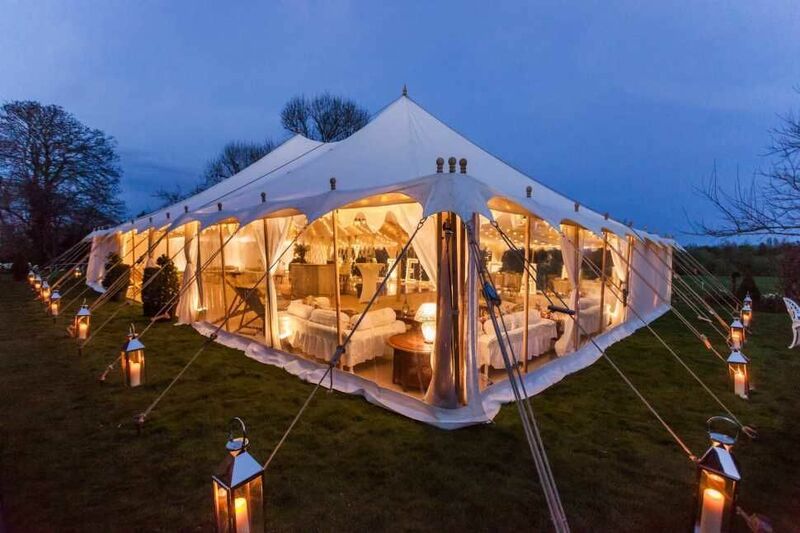 The beauty of a Marquee is that it provides a blank canvas for decoration. Often traditional venues are very limited as to how they can be decorated, with a hire from The Festival Marquee Company you can have the venue you’ve always dreamed of. We can provide all internal linings, roof hangings, flooring and lighting to make your venue perfect for you. 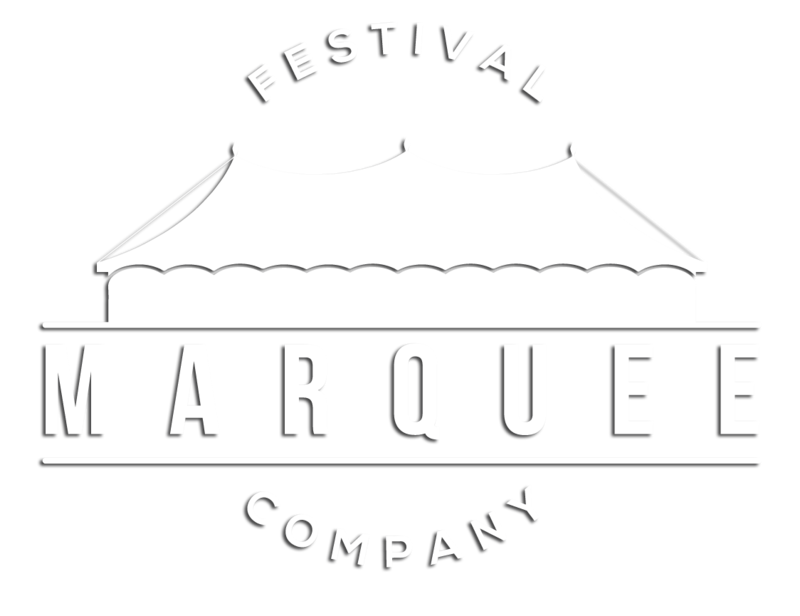 Welcome to the Festival Marquee Company, part of the ‘I Do Festivals' group. 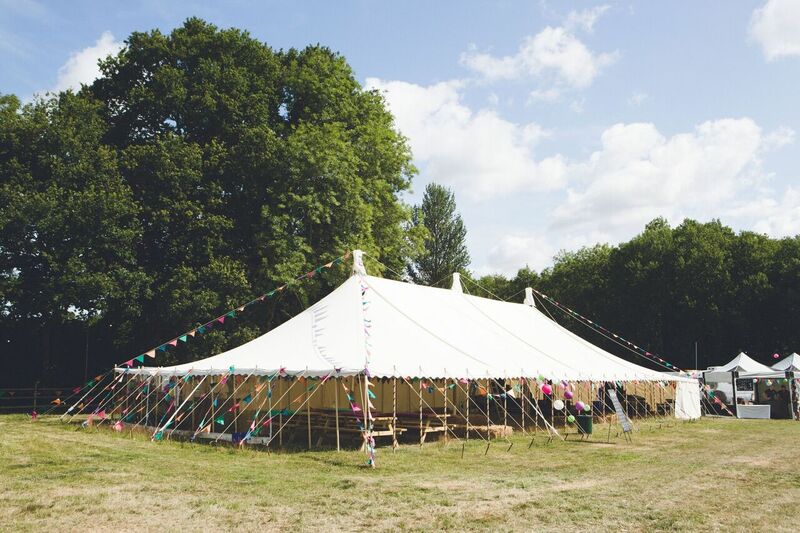 We provide classic vintage pole marquee hire throughout the UK with competitive rates and unbeatable service and quality. Our Marquees are meticulously maintained throughout the year and kept spotlessly clean. You really inspired us not only with our marquee, but all your help with all whole event. It has been great working with you all.